- Salary: 20-25 USD/ hour dependent on the experience and qualification. - Hours: We will guarantee 9-15 HOURS on Saturday and Sunday PER WEEK. 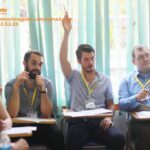 - Transport: We will arrange car to pick you at your accommodation to our center and return way (About 1 hour to my center from Central Hanoi). We provide free accommodation if you want to stay here on Saturday night. - Will be trained if you have no experience. - Students per class: From 10 to 15. Starting time: 11th August, 2018. 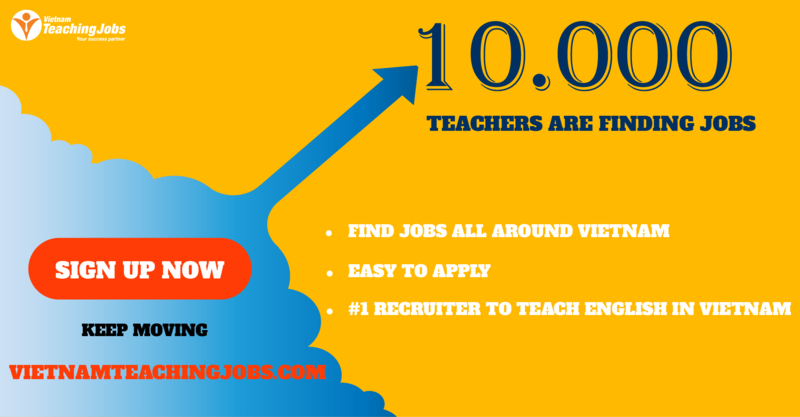 - You MUST possess either a degree in education or a degree in any other field plus a teaching certificate such as CELTA, TESOL or TEFL. 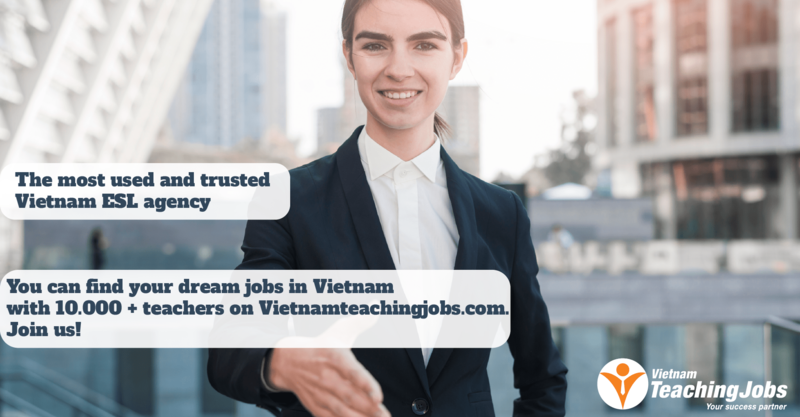 Teach English In Vietnam posted over 2 years ago.